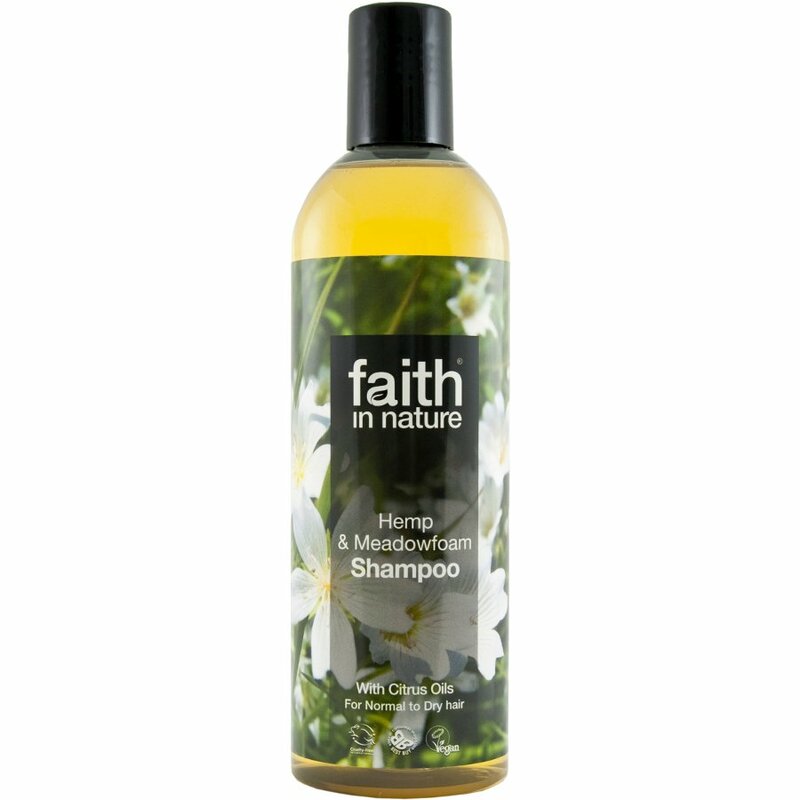 Faith In Nature Hemp & Meadowfoam Shampoo has been skilfully developed with beneficial aromatherapy oils to penetrate, nourish, moisturise and support the repair of damaged hair. Hemp is high in Essential Fatty Acids and Omega oils & Meadowfoam coats each hair strand and is absorbed by the shaft, with volumising and restoring effects increased by blow drying. Faith in Nature's natural hair and body care range is made with carefully selected combinations of natural aromatherapy essential oils and herbal extracts in a pure vegetable base. Directions: Wet hair, wash and massage into scalp, rinse well and repeat. Follow with our Hemp & Meadowfoam Conditioner. For frequent use. If contact with eyes occurs, rinse well. Discontinue if adversely affected. Keep away from children. 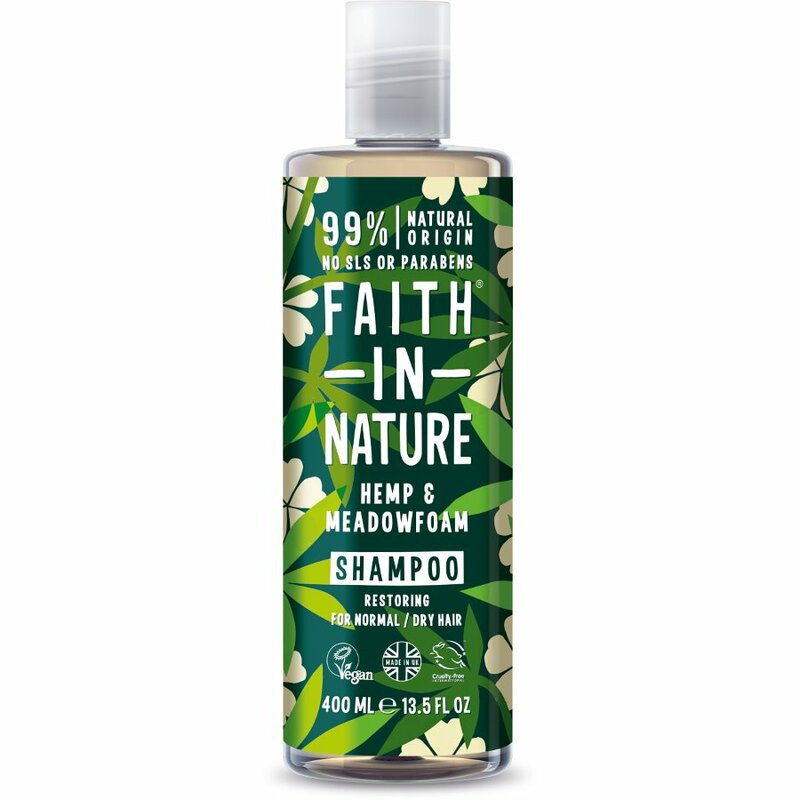 There are currently no questions to display about Faith In Nature Hemp & Meadowfoam Shampoo - 400ml.